Scientists have long known that steep mountain ranges can draw carbon dioxide (CO2) out of the atmosphere—as erosion exposes new rock, it also starts a chemical reaction between minerals on hill slopes and CO2 in the air, “weathering” the rock and using CO2 to produce carbonate minerals like calcite. A new study led by researchers from the Woods Hole Oceanographic Institution (WHOI), however, has turned this idea on its head. 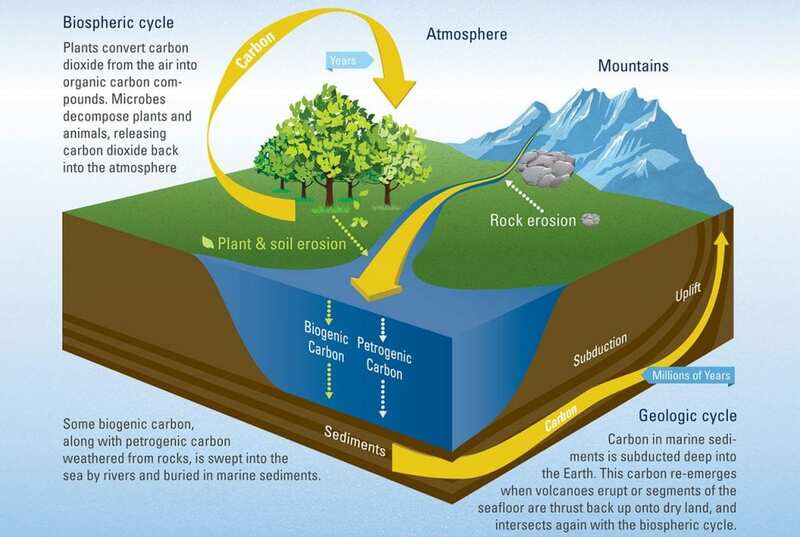 In paper released on April 12th in the journal Science, the scientists announced that the erosion process can also be a source of new CO2 gas and can release it back into the atmosphere far faster than it’s being absorbed into newly exposed rock. “This goes against a long-standing hypothesis that more mountains mean more erosion and weathering, which means an added reduction of CO2. It turns out it’s much more complicated than that,” says Jordon Hemingway, a postdoctoral fellow at Harvard University and lead author on the paper. 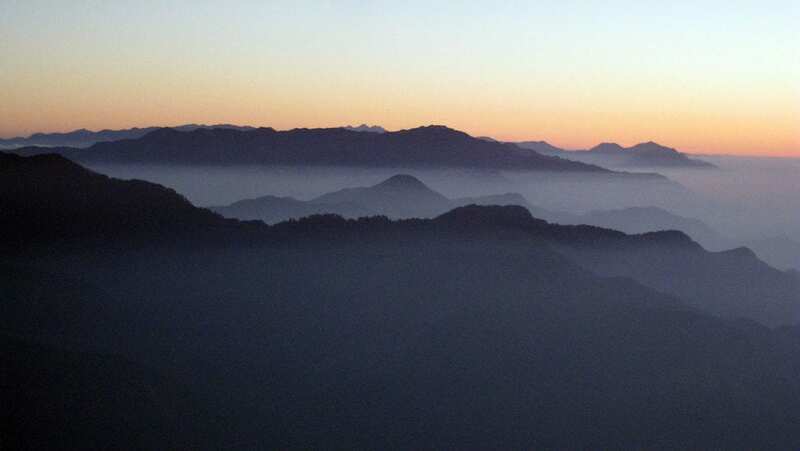 The source of this extra CO2 isn’t entirely geological. Instead, it’s the byproduct of tiny microbes in mountain soils that “eat” ancient sources of organic carbon that are trapped in the rock. As the microbes metabolize these minerals, they spew out carbon dioxide. 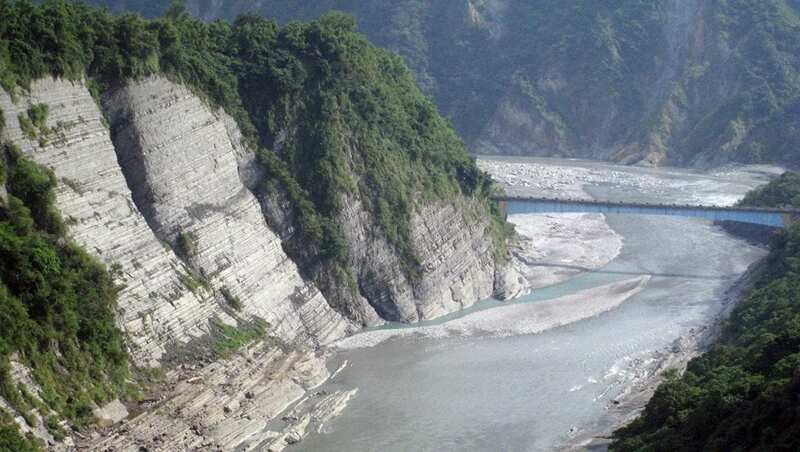 The researchers came to this realization after studying one of the most erosion-prone mountain chains in the world—the central range of Taiwan. This steep-sided range is pummeled by more than three major typhoons each year, each of which mechanically erode the soil and rock through heavy rains and winds. Hemingway and his colleagues examined samples of soil, bedrock, and river sediments from the central range, looking for telltale signs of organic carbon in the rock. What they found there surprised them. “At the very bottom of the soil profile, you have basically unweathered rock. As soon as you hit the base of the soil layer, though, you see rock that’s loose but not yet fully broken down, and at this point the organic carbon present in the bedrock seems to disappear entirely,” notes Hemingway. At that point in the soil, the team also noticed an increase in lipids that are known to come from bacteria, he adds. “We don’t yet know exactly which bacteria are doing this—that would require genomics, metagenomics, and other microbiological tools that we didn’t use in this study. But that’s the next step for this research,” says WHOI marine geochemist Valier Galy, senior author and Hemingway’s advisor in the MIT/WHOI Joint Program. 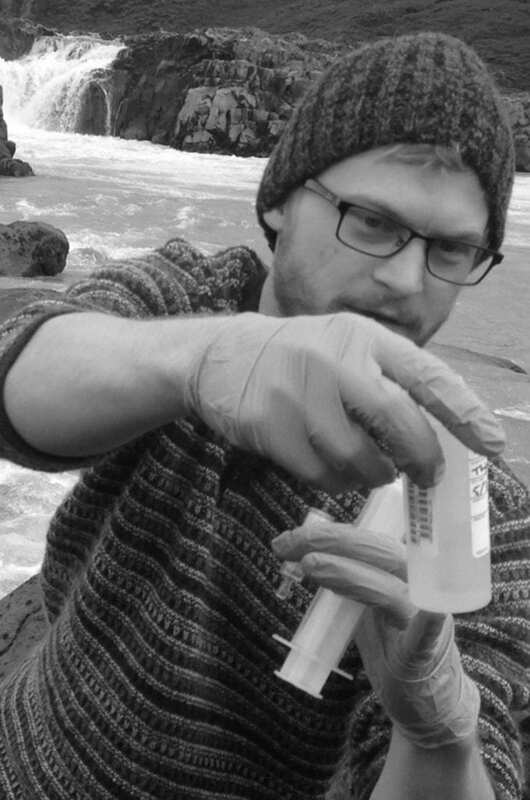 The group is quick to note that the total level of CO2 released by these microbes isn’t severe enough to have any immediate impact on climate change—instead, these processes take place on geologic timescales. The WHOI team’s research may lead to a better understanding of how mountain-based (or “lithospheric”) carbon cycles actually work, which could help generate clues to how CO2 has been regulated since the Earth itself formed. “Looking backwards, we’re most interested in how these processes managed to keep the levels of CO2 in the atmosphere more or less stable over millions of years. It allowed Earth to have the climate and conditions it’s had—one that has promoted the development of complex life forms,” says Hemingway. “Throughout our Earth’s history, CO2 has wobbled over time, but has remained in that stable zone. This is just an update of the mechanism of geological processes that allows that to happen,” he adds. Also collaborating on the study were Robert G. Hilton of Durham University; Nels Hovius of the GFZ German Research Center for Geoscience and the University of Potsdam; Timothy I. Eglinton and Negar Haghipour of the ETH Zürich Geological Institute; Lukas Wacker of the ETH Zürich Laboratory of Ion Beam Physics; and Meng-Chiang Chen of Taroko National Park Headquarters, Taiwan. The Woods Hole Oceanographic Institution is a private, non-profit organization on Cape Cod, Mass., dedicated to marine research, engineering, and higher education. Established in 1930 on a recommendation from the National Academy of Sciences, its primary mission is to understand the oceans and their interaction with the Earth as a whole, and to communicate a basic understanding of the oceans’ role in the changing global environment. For more information, please visit www.whoi.edu.